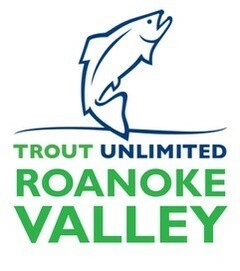 Looking to Volunteer in the Roanoke Region? Get Outside! Our region is full of folks looking to make a difference for the both the environment and their neighbors. From food banks to land conservation groups, you, too, can support our region by volunteering. And it starts with us. 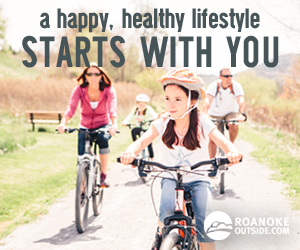 Roanoke Outside is a charitable organization working to make your region the capital for world-class, outdoor fun. We started RoanokeOutside.com, Get Outside Weekend Update, Blue Ridge Marathon, and GO Fest. Plus, we’ve been the advocate for the many changes that are making this place more awesome than ever. We’ve got plans for even more exciting events and facilities. And you can be a part of it all. 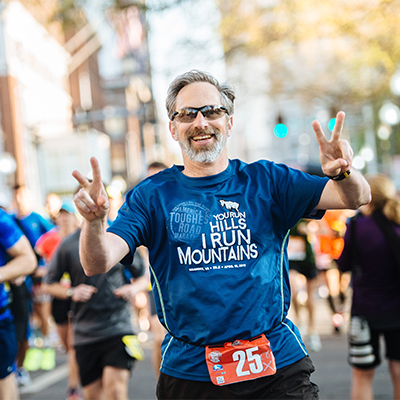 Tax-deductible contributions and volunteering at events such as the Roanoke GO Outside Festival and Blue Ridge Marathon help us continue to push for a future where Roanoke is the greatest place for outdoor recreation. Want to make a difference in a child’s life? Want to share your outdoor skills and knowledge with the next generation of outdoor users? Roanoke Outside Foundation, in partnership with Roanoke Parks and Recreation and Big Brothers Big Sisters of Southwest Virginia has created our Outdoor Explorers Program to connect more children to the outdoors. Please consider volunteering your time. If you love mountain biking and care about the environment, you belong with BROC – Blue Ridge Off Road Cyclists. When you join BROC, you join the region’s only mountain biking club. 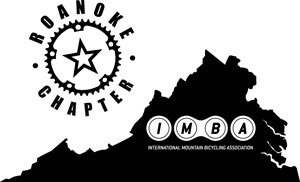 BROC is a member-based, 501(c)3 nonprofit, operating under the umbrella of IMBA (International Mountain Bicycling Association) and is dedicated to promoting land access, trail preservation, and new trail development in order to enhance mountain biking in the Roanoke Region of Virginia. Blue Ridge Off Road Cyclists was formed to protect and expand trail opportunities for mountain bikers in Roanoke, including the counties of Bedford, Botetourt, Craig, Franklin, Montgomery, and Floyd. Scouting is about building character, developing personal fitness, and learning leadership and citizenship. These goals are achieved in the outdoors. The adventure of hiking, camping, swimming, boating, high-adventure challenges, and touring is woven into the scouting program. Girls on the Run is a transformational physical activity based positive youth development program for girls in grades 3-8. GOTR teaches life skills through dynamic interactive lessons and running games. The program culminates with the girls being physically and emotionally prepared to complete a celebratory 5k running event. The goal of the program is to unleash confidence through accomplishment while establishing a lifetime appreciation of health and fitness. 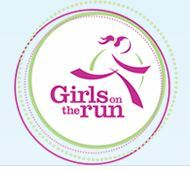 Girls on the Run is an Independent Council of Girls on the Run International, which has a network of over 200 councils across the United States and Canada. Happy Healthy Cooks turns kids and their families on to healthful whole foods – vegetables, fruits, whole grains and legumes – because their health depends on it. Volunteers deliver a proven, hands-on, sensory-based curriculum to elementary school children at an early age so they can protect their health through diet as they grow older. Students learn the impact of nutrition, prepare and taste a variety of healthful foods, learn how to determine what foods are good for their bodies and minds, and cook in the classroom. The more kids are involved with and learn about healthful foods, the more likely they are to taste and like them. LEAP is a Roanoke-based 501(c)3 non-profit organization. LEAP’s mission is to nurture healthy communities and resilient local food systems. LEAP connects the dots between local farmers, food producers, and community members. LEAP operates two fixed-site markets in Roanoke. The Grandin Village Farmers Market has been selling great food and creating community since 2009 and the West End Farmers Market since 2010. All LEAP markets accept and double SNAP (food stamp) benefits. LEAP also helps support SNAP programs at other markets in the region from Lynchburg to Blacksburg. The LEAP Mobile Market makes weekly stops during the growing season to bring fresh, healthy, and local foods to neighborhoods in Roanoke without access to nearby sources of fresh foods. LEAP created The Kitchen, Roanoke’s shared commercial kitchen and food business incubator, to help grow the local food economy. Rent The Kitchen (located in the West End) by the hour to start the food business of your dreams. 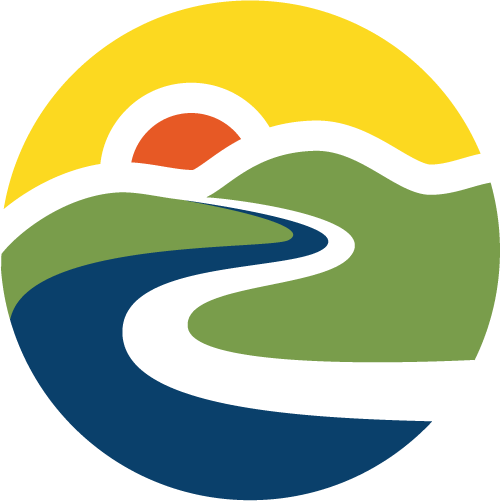 Leisure Legacy is a 501(c)3 non-profit corporation created to assist Roanoke County’s Department of Parks, Recreation and Tourism in fulfilling its mission. The group administers memorial donations for park benches and trees throughout Roanoke County park locations. You can help expand local recreation opportunities through a donation of time, talent, land, or finances. Donations are accepted and 100 percent of contributions go right back into the community in the form of scholarships, park infrastructure, program endowment, and other recreation initiatives. Volunteers are always welcome to help with errands in the garden, grant writing and other ideas. 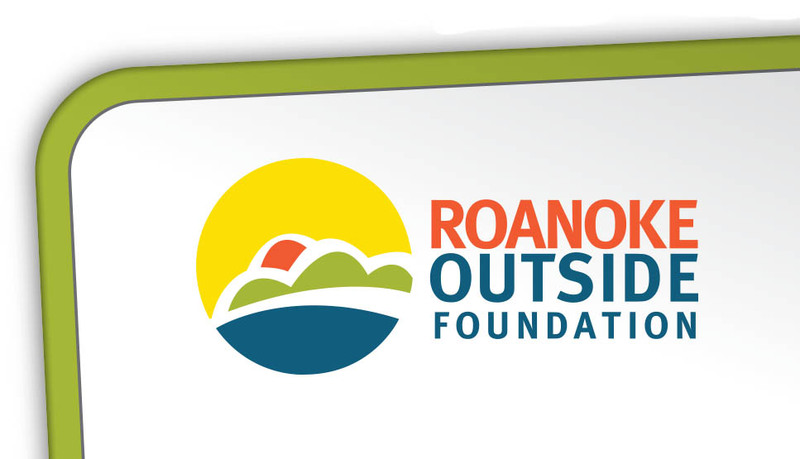 The Roanoke Outside Foundation is a charitable organization working to make your region the capital for world-class, outdoor fun. We started RoanokeOutside.com, Get Outside Weekend Update, Blue Ridge Marathon, and GO Fest. Plus, we’ve been the advocate for the many changes that are making this place more awesome than ever. We’ve got plans for even more exciting events and facilities. And you can be a part of it all. Your tax-deductible contribution will help us continue to push for a future where the Roanoke Region is the greatest place for outdoor recreation. Unbridled Change is a non-profit equine assisted activities and therapies program with a mission to partner people with our horses through hands-on activities to create lasting change and true healing.